Let’s face it – working out isn’t easy. Getting a chiseled, healthy physique takes a lot of sweat, and proper preparation of your body before you ever start a training session. 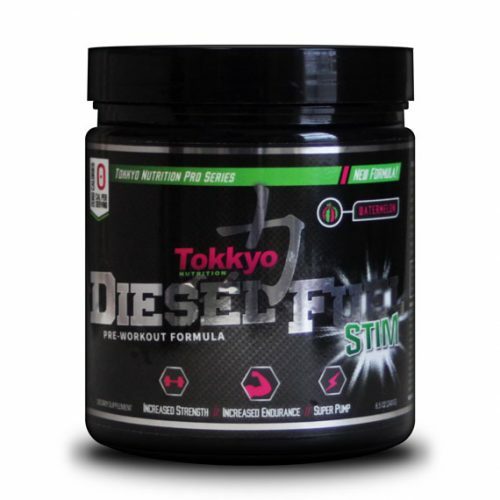 For optimal results, take Tokkyo Nutrition’s best pre workout stimulant supplement, Diesel Fuel Stim, and transform your body into a clean-burning powerhouse with the unstoppable energy of a well-oiled diesel engine. 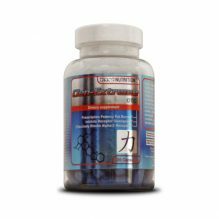 Designed specifically for fitness fans wanting the ultimate pre-workout stim formula, we’re proud to unleash this state-of-the-art product into the bodybuilding and athletic markets. 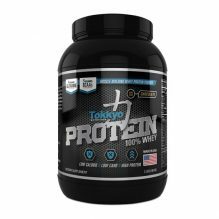 For best results, we recommend you combine with BCAA Stack. Afrontémoslo, el ejercicio no es fácil. Obtener un físico sano y cincelado requiere mucho sudor y una preparación adecuada de su cuerpo antes de comenzar una sesión de entrenamiento. 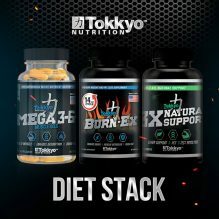 Para obtener resultados óptimos, tome el mejor suplemento de estimulación pre – entrenamiento de Tokkyo Nutrition, Diesel Fuel Stim, y transforme su cuerpo en una potencia de combustión limpia con la energía imparable de un motor diesel bien engrasado. Diseñado específicamente para los fanáticos del fitness que desean la mejor fórmula de estimulación pre – entrenamiento, estamos orgullosos de lanzar este producto de vanguardia en los mercados de musculación y deportes. 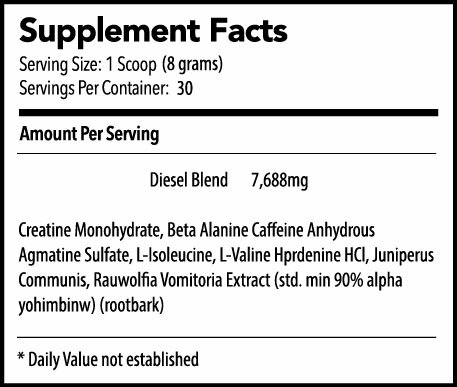 Para obtener los mejores resultados, le recomendamos que combine Diesel Fuel Stim con Diesel Fuel Pump y BCAA Stack. Preworkouts are a hit or miss for me… This one is definitely a hit! Does an awesome job of amping me up for the day without the headaches that the “miss preworkouts” give me. Definitely gets me going those early mornings in the gym. Great flavor – cant go wrong. Awesome tasting preworkout that lasts me from beginning to end of my routine. No jitters, no headaches, no worries! Love it. Best pre workout I have ever used. Great pump throughout your workout and NO CRASH! Awesome watermelon flavor ! The only thing I can say about this is READ THE LABEL….Do not think you can go take a full scoop of this right off the bat. Test your tolerance or youll have way to much energy ande not enough weights to destroy.